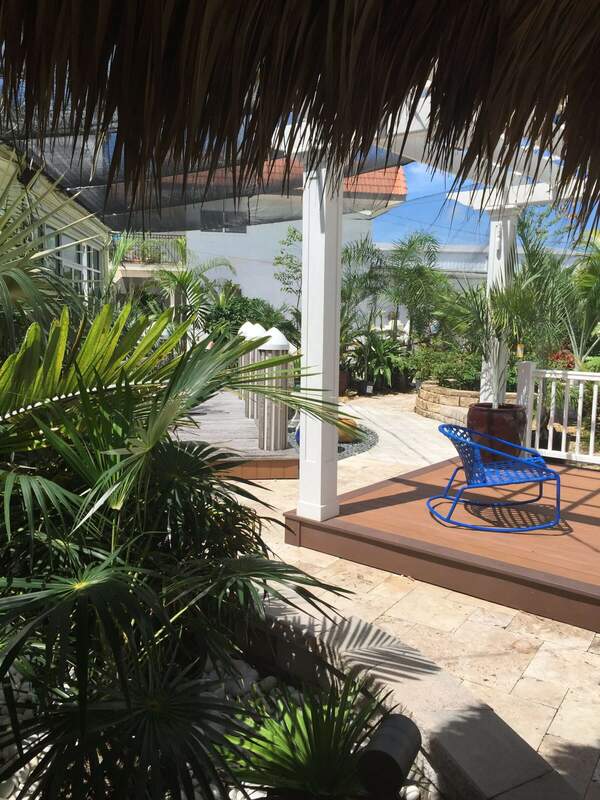 Outdoor living is a true extension of a home and can be a seamless blend of interior with exterior. 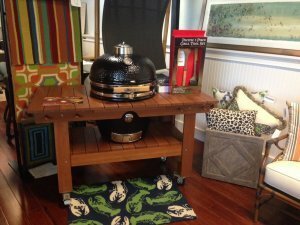 Thanks to advances in all-weather materials, electronics, furnishings and accessories, you can outfit an outdoor living space in much the same way that you would any room in the home. 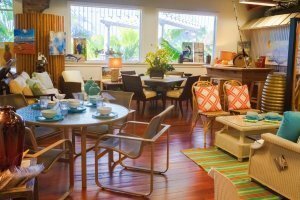 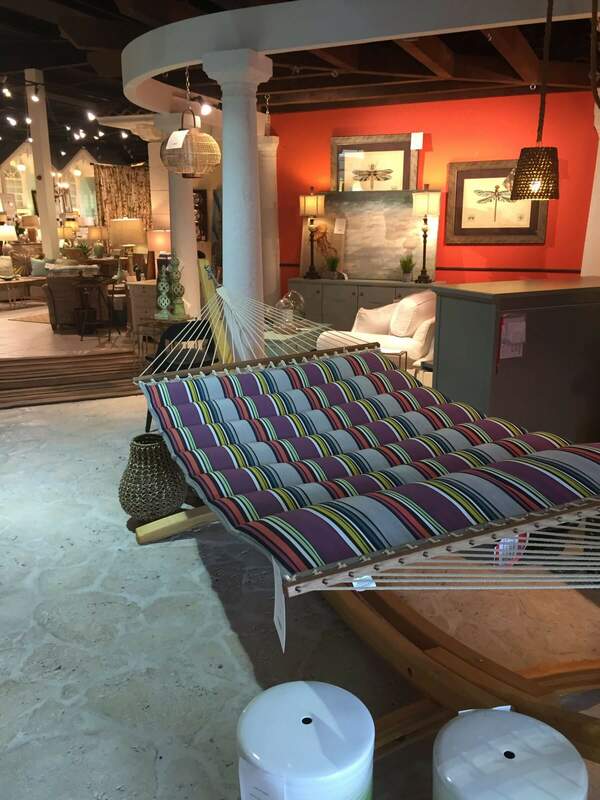 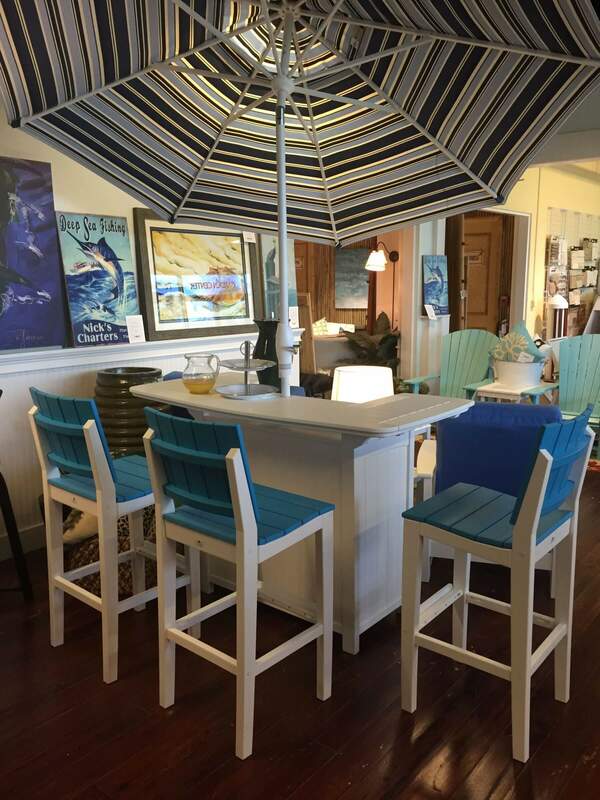 Our 25,000 square foot retail showroom includes an expansive Outdoor Living & Environments department with a variety of outdoor furniture, accessories, landscape lighting, outdoor audio systems, a garden center featuring exotic palms and salt tolerant plants, planters, and much more—all designed to withstand the rigors of a coastal home. with a dedicated team ready to help you create your ideal outdoor living space. 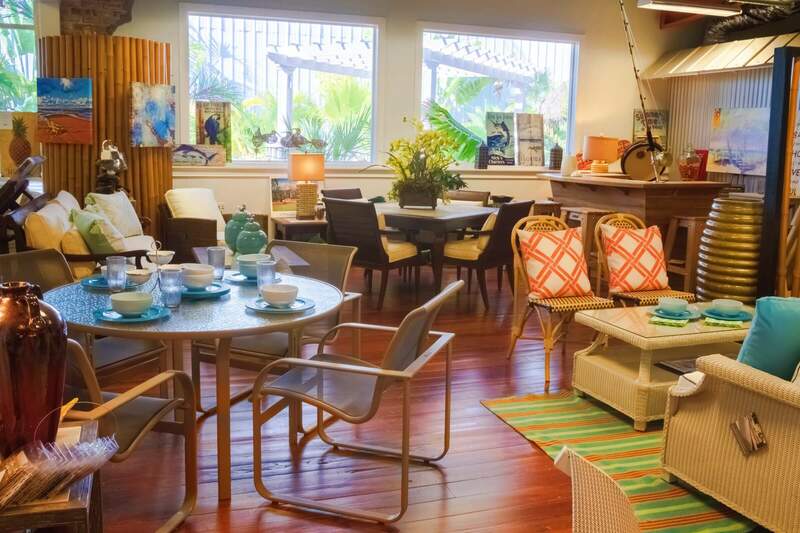 The D’Asign Source showroom is open to everyone with or without an appointment. Stop in and let our knowledgable outdoor team help you create your ideal outdoor living space today!